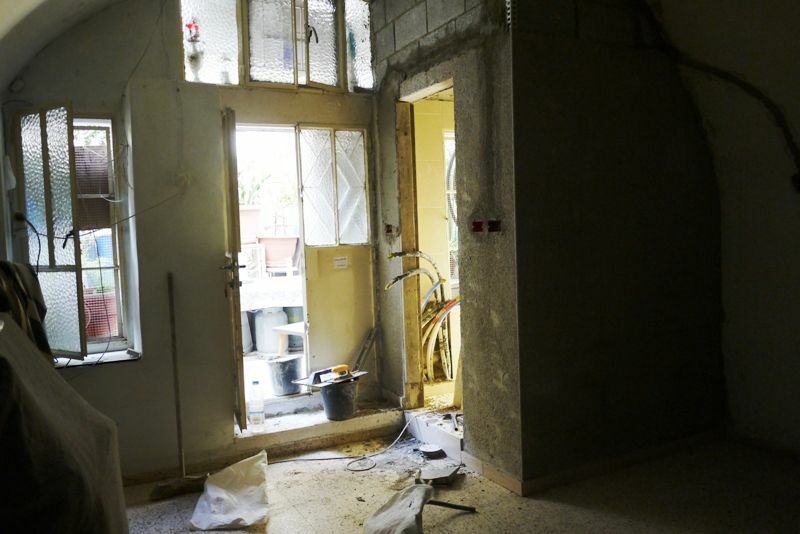 home / Multimedia / The Holy Land in news / The story of Peter and Farida: helping a family means helping ..
It’s a wonderful story of affinity between two pairs of spouses, one from Italy and one from Jerusalem, who do not even know each another. 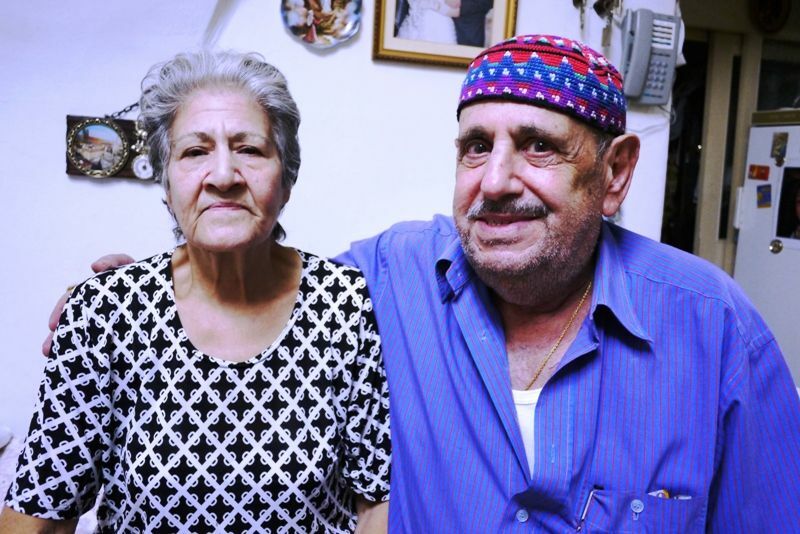 Marisa and Francesco tell us that, on their 50th wedding anniversary together with their children, grandchildren and relatives, they remembered their brothers in the Holy Land and decided to give a generous donation to a family in Jerusalem. 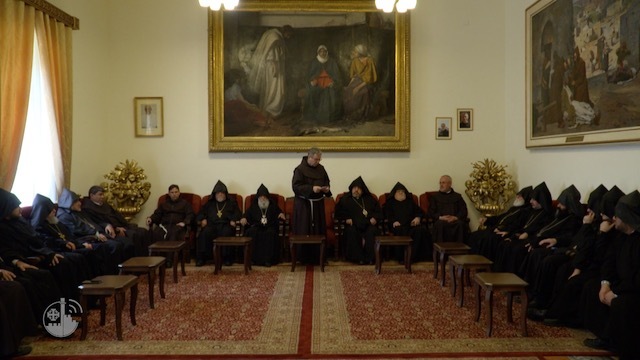 Thanks to them, the technical office of the Custody of the Holy Land was able to help Peter and Farida, a couple who had just celebrated their 51st wedding anniversary. 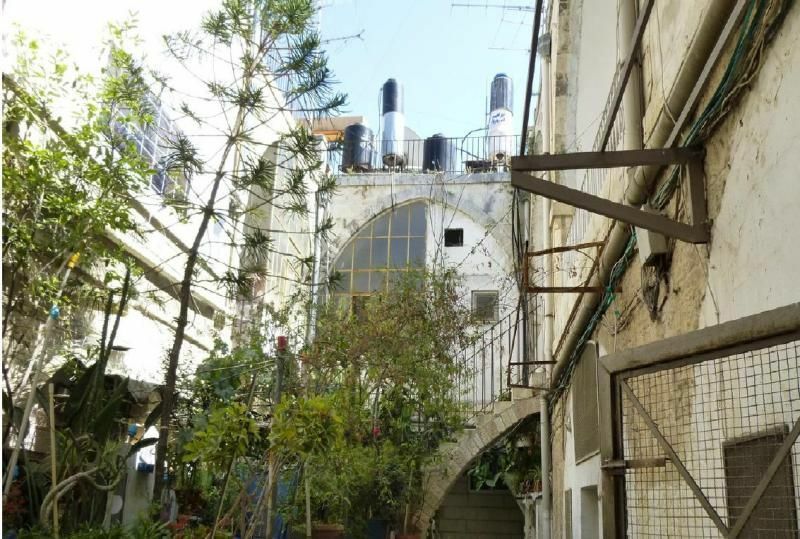 Their home is located in a compound known as “Dar el kbir”, in front of the eighth station in Via Dolorosa in the Old City of Jerusalem and, until now, the elderly couple’s only bathroom was on the other side of the courtyard. 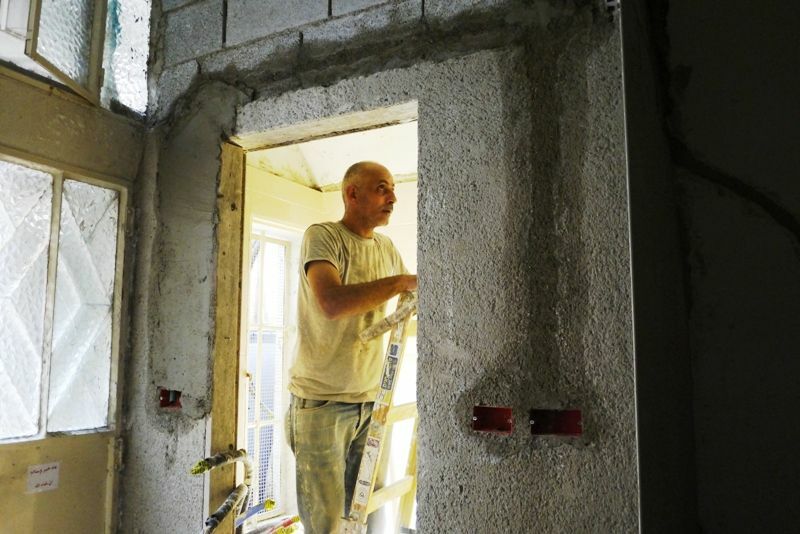 “We are both in ill-health, says Mrs Ballouta, and are so very grateful to the Franciscans and the Italian family for their work, because now we don’t have to go outside to use the bathroom anymore. It was very inconvenient, especially in winter or when it was raining”. 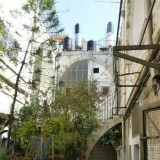 The “Dar el kbir” compound is an original and historic example of social housing, built in the late 800s by the Franciscans. 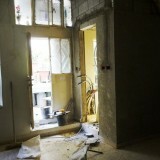 At that time, housing was built in this way, with bathrooms outside shared between numerous homes. 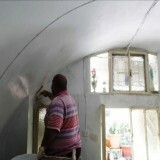 Today, most of the flats have been refurbished and have a bathroom inside; Peter and Farida’s was one of the last, and workers from the Custody’s technical office, involved in the “Jerusalem, Stones of Memory” project, have also repaired the sewerage system in the residence in recent weeks, which, like many others in the Old City, was in very bad condition. 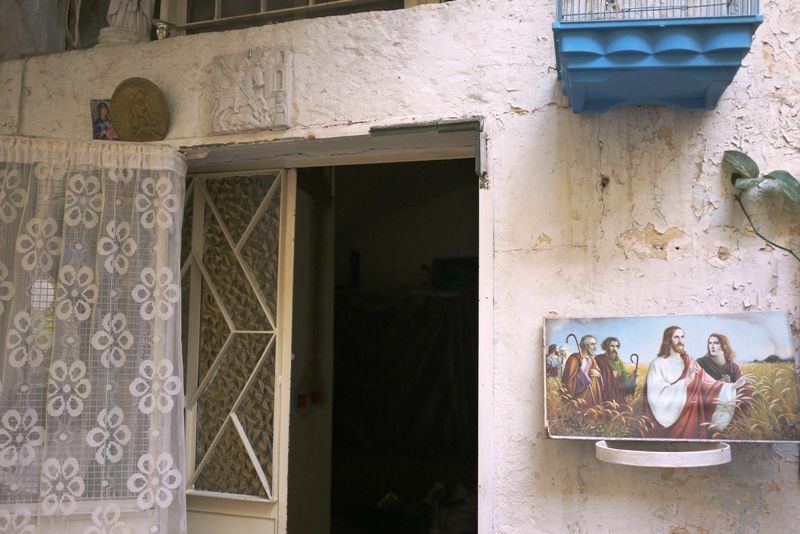 Peter’s family is in fact one of 400 helped by the Custody of the Holy Land, who takes care of the maintenance and restructuring costs. 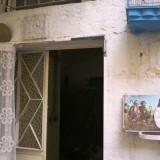 Helping one of these families means helping the small Christian community in Jerusalem to survive, maintain their ties with this Holy City and act as a living presence around the Places of Revelation. 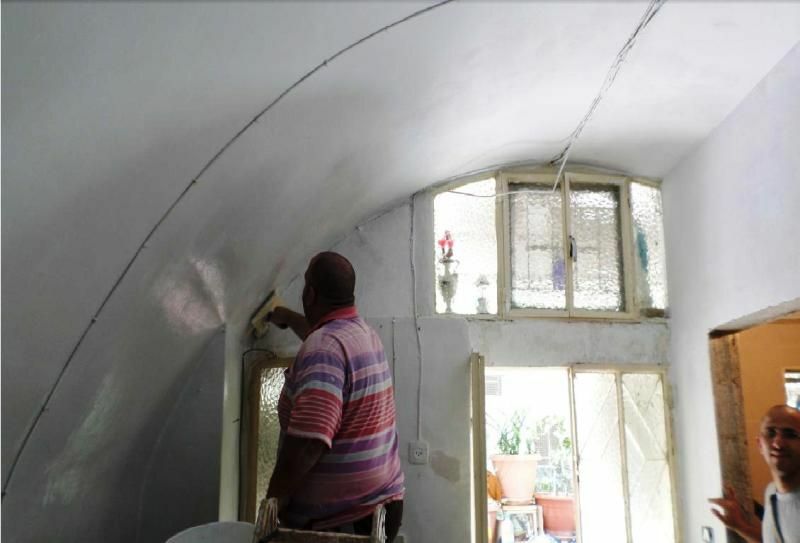 For this reason, ATS pro Terra Sancta continues to call on the generosity of all, so that the precious part of the Holy Land that is the Christian community can continue to live here and testify to their faith.